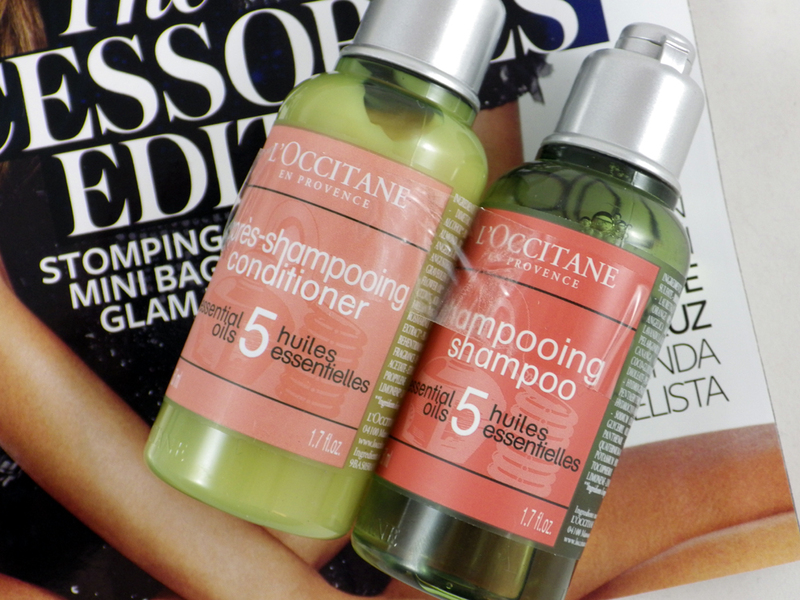 As we head towards the end of summer the magazine freebies are starting to dwindle, however there is a good one out this month with Instyle from L'Occitane, which I just had to pick up. It's a shampoo and conditioner set, which is worth £10.00 and made up of two 50ml bottles. These are SLS free and contain 5 essential oils (Angelica, Lavender, Geranium, Ylang Ylang and Sweet Orange) to repair and nourish the hair, leaving it shiny and soft. I will be saving this set for holidays as they are the perfect size for travelling. What makes this L'Occitane freebie even more irresistible is that will only cost you £2.50 to get your hands on it, as Instyle is reduced down from the normal price of £3.90. 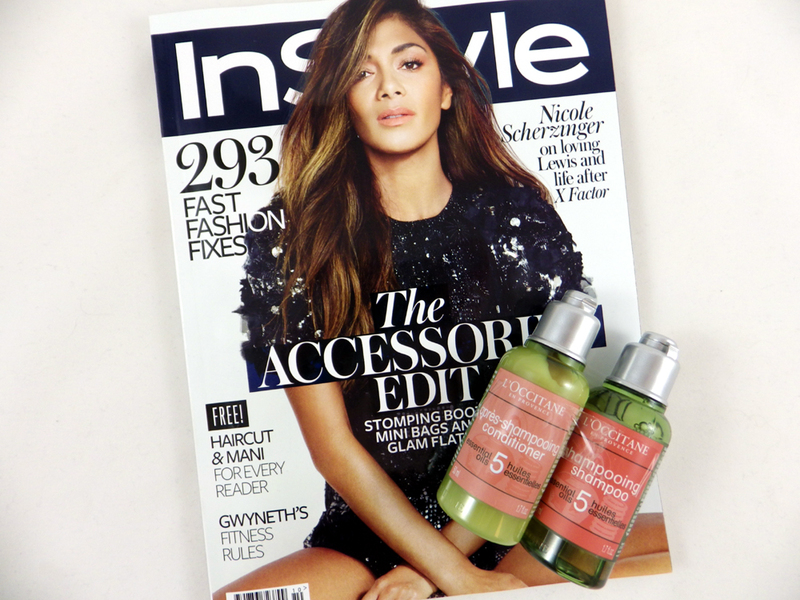 Will you be picking up Instyle this month? Ooo need to go and pick this up asap! Thanks for letting me know! Ooh thanks for the tip off!